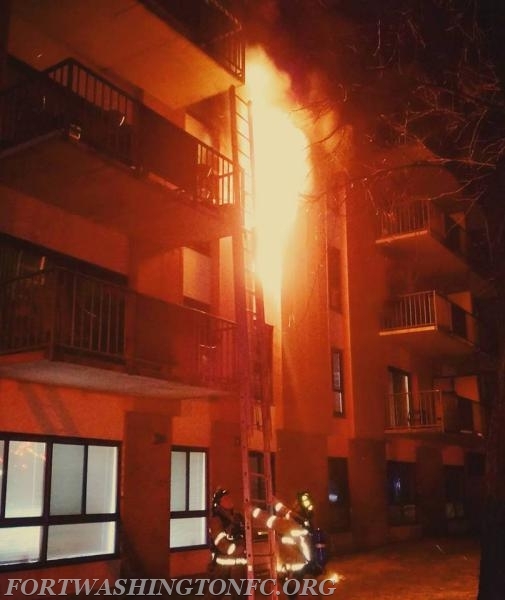 On January 18th SD88-1 responded on the 2nd alarm to a 9 story apartment building fire in Willow Grove. Shortly after the 3rd alarm was struck and Tower and Rescue 88 also responded to the scene. 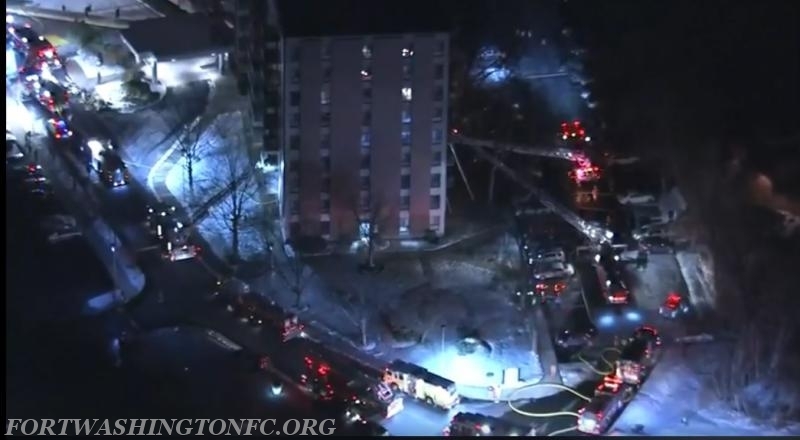 Fort Washington units helped complete the primary search on multiple floors and assisted with other functions before returning to service.